We are a famous wholesaler, distributor, exporter, and trader of quality approved assortment of Industrial Belts. These products are admired for their super quality and crack resistance. We, Power Belt India, started in the years 1984, are one of the foremost wholesaler, distributor, exporter and trader an extensive array of Industrial Belts. 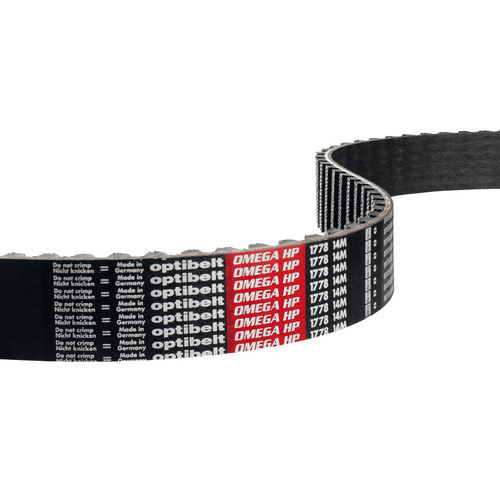 Our offered range consists of best grade V Belt, Kraft bands Products and Ribbed Belts and much more. To manufacturing these products, our vendor’s professionals use top quality components and modern machines. Our products are appreciated for their features like crack resistance, low maintenance, lightweight, and durability. Additionally, we are offering these products at very reasonable rates.